President Paula-Mae Weekes has denied any involvement in the recent dismissal of former minister of Sport and Youth Affairs, Darryl Smith. In a statement issued Wednesday, Weekes said she was 'distressed and dismayed' by the fabrications. 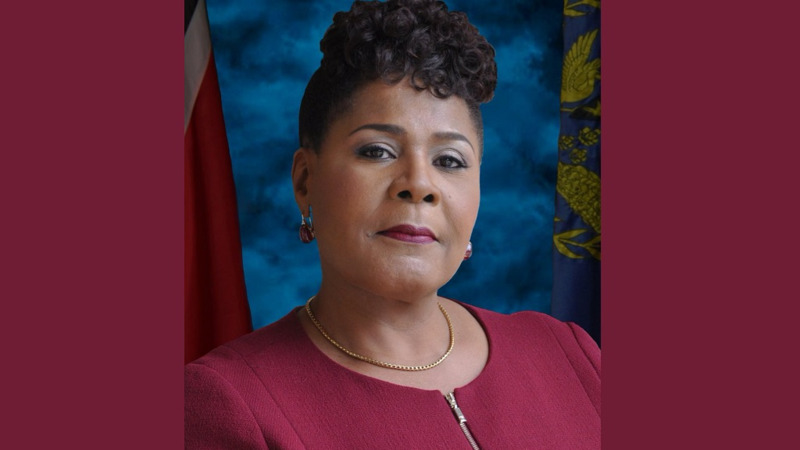 "It has come to the attention of Her Excellency President Paula-Mae Weekes that there is currently in circulation on social media, a message stating that the President refused to act upon the Prime Minister's advice and appoint Darryl Smith as Minister in the Ministry of Housing." "Her Excellency denies unequivocally any such action." 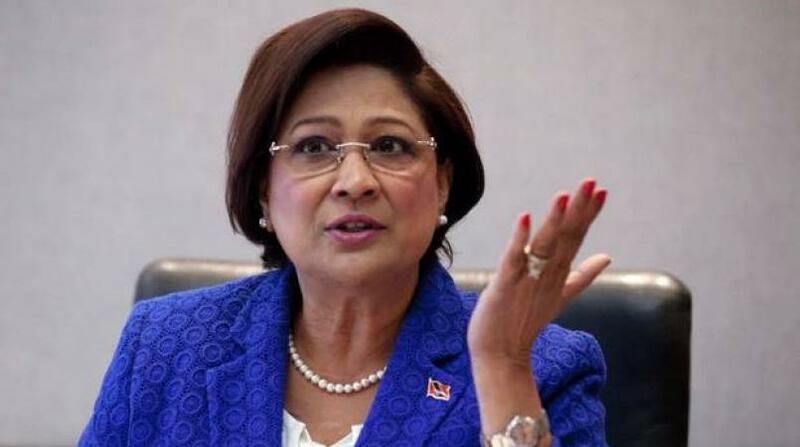 "The President, acting in accordance with the advice of the Prime Minister, may, by directions in writing, assign to the Prime Minister or any other Minister responsibility for any business of the Government of Trinidad and Tobago, including the administration of any department of Government." "In other words, the President is mandated by the Constitution to appoint Minister of Government whenever advised to do so by the Prime Minister unless the individual fails to satisfy a condition required by the Constitution." "For example, Section 41 of the Constitution which requires that a Senator be a citizen of the minimum age of 25." "Her Excellency is greatly distressed and dismayed by this fabrication particularly in light of her reminder to citizens and the media in her Inauguration Address of their duty to report responsibly which includes avoiding disseminating misinformation," the release said. 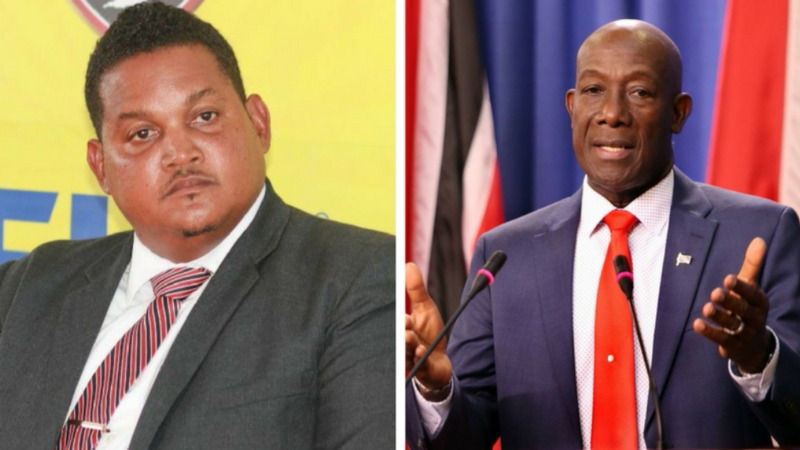 The response comes after allegations circulated on social media that Weekes refused to appoint Smith as minister in the Ministry of Housing and Urban Development after a recent Cabinet shuffle was announced.